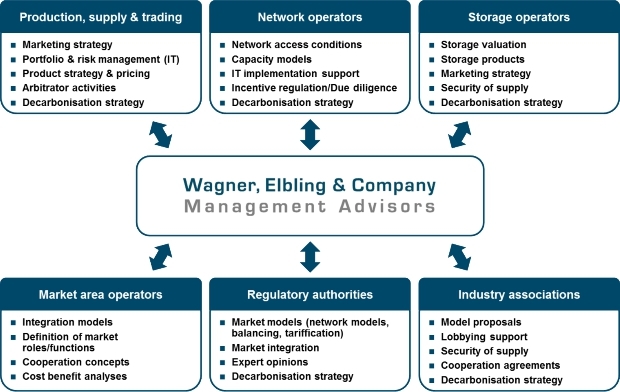 Wagner, Elbling & Company is a specialized advisor to the European energy industry. Together with major companies of all segments of the energy industry and with almost 15 years of experience, we address current challenges resulting from the energy market liberalization and, increasingly, from the decarbonisation of the energy system. Our effective cooperation with clients in the energy sector of Germany, Belgium, the Czech Republic, Slovakia, Spain, Swiss, Austria, Italy etc. as well as supranational institutions and joint ventures, has been proven in more than 100 successfully completed projects by now. 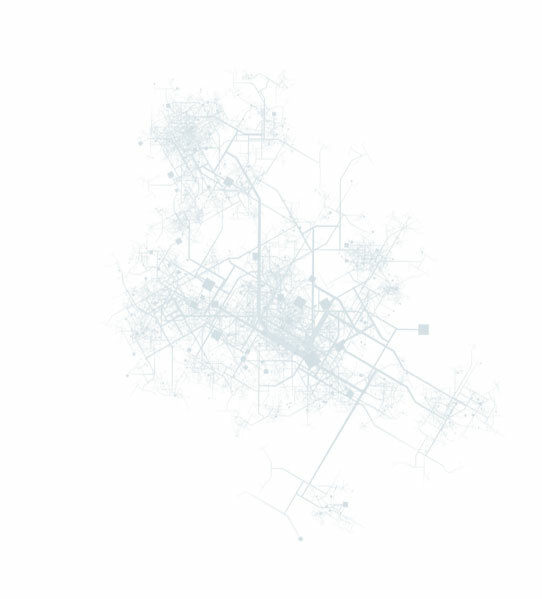 a widely ramified network of European contacts for the benefit of our clients.